We’ll help you decide if you should buy PowerBeats Pro, or wait. Apple is on a roll with new headphones and the new PowerBeats Pro may be the most exciting Beats announcement since Apple bought the company. 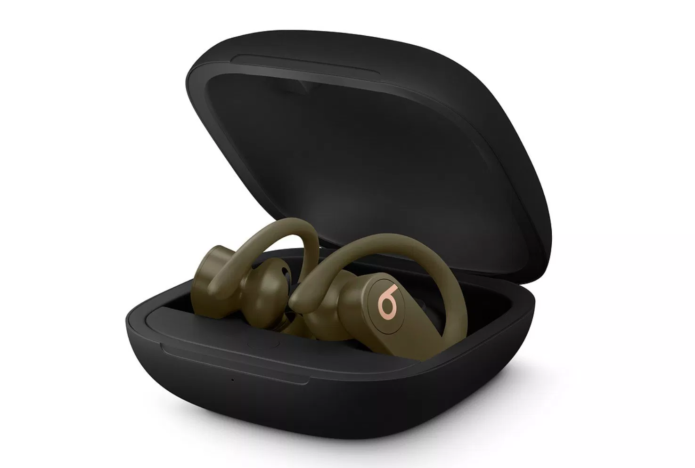 These true wireless earbuds combine the best AirPods 2 features with the workout-centric appeal of PowerBeats 3. PowerBeats Pro look similar to PowerBeats 3, but they no longer have the cord between them. You can use one at a time like AirPods, or put both in your ears for a sealed earbud experience with more fit options than AirPods.